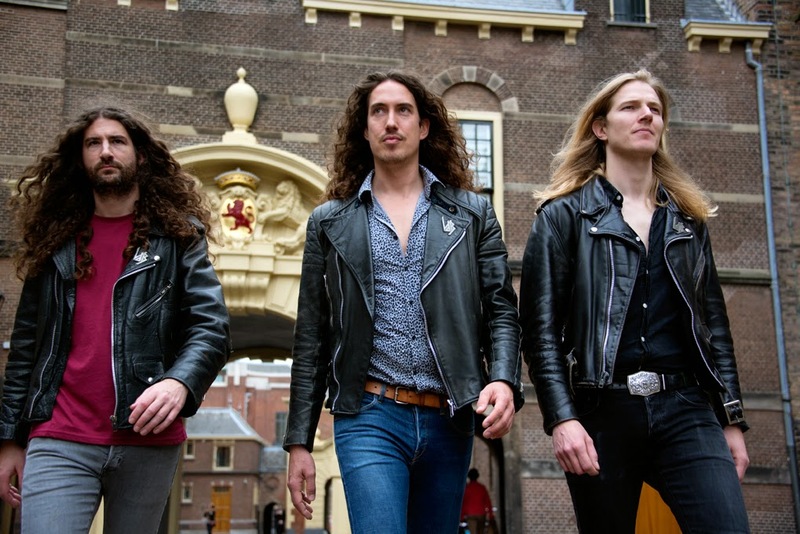 The hard working Dutch hard rock band formed in 2008, notched up an impressive cv of support slots to legends such as Judas Priest, Thin Lizzy, Saxon and, err Steel Panther. Hard to pick out any one track from the first few so far, its not as heavy as i was expecting, some great bass playing that really comes through the mix, cant fault the guitar and drums either. 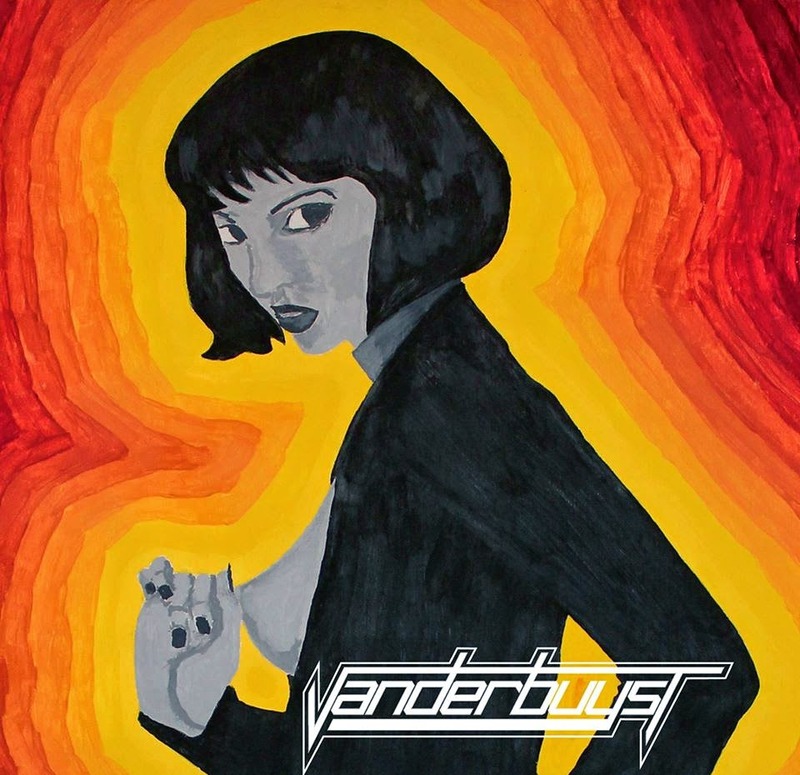 The vocals are very mild and melodic, somehow i was expecting more power and agression. The track 'Lost In Discotheques' is the first one that sticks out, but thats because of it disco rhythms and even more melodic vocals. Then after a few more hard rock songs we get 'On And On' that sounds like a 70's pop/rock song. And the album ends on a ballad! Yeh this one did not score well with me, from their image and their influences this should have been heavy classic rock with some guts, but its a melodic classic rock album, its good and i can see their appeal, just wanted more energy.